There is a lot that Anzac Park has to offer to suit kids of ages. The park has some special play equipment that really set apart from other parks we’ve visited including a huge gated sandpit area, large pretend play truck, climbing structures, rope bridge, multi slippery dips not to mention a mega tunnel slide, see-saw, Australian themed animal spring rockers, hammock family nest swing and model windmill. The park also features barbecue facilities, sheltered picnic tables, bike pathway and toilets. 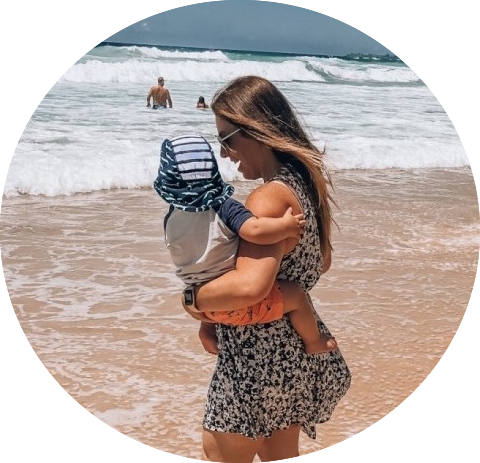 Kristie is a Mum of one beautiful boy who also runs the popular page Bubs and Reviews, a Brisbane based blog sharing kid friendly cafes, playgrounds and product reviews.